Are you wondering which is the best laptop to buy? Whether you’re looking for the best budget-friendly laptop, best gaming laptop, best windows laptop, Chrome OS or MAC OS we have it all covered. 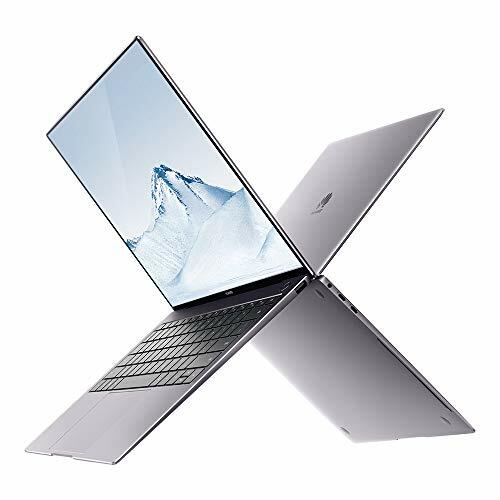 This stunning Huawei MateBook X Pro is a Premium Windows alternative to the Macbook. The latest 8th generation intel CPU gives a great balance between performance and battery life. It’s incredibly lightweight whilst also boasting a 10 hour battery life, offering you the freedom to pursue your inspiration wherever it takes you. The HD touchscreen ensures everything looks crisp and clear as well as making it easy to navigate, with a 256GB SSD delivering speedy load times and plenty of space for storing all your files. 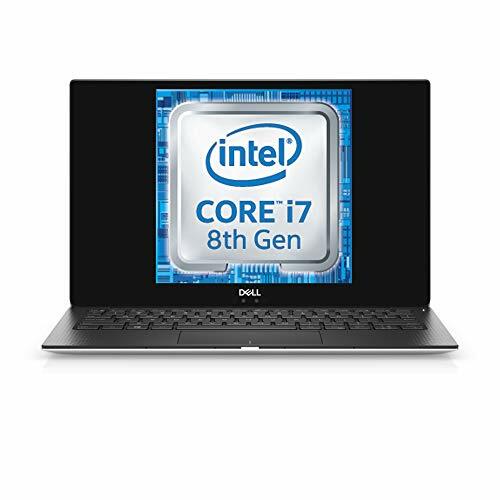 Plus, an 8th generation Intel® Core™ i5 processor and 8GB of RAM ensure that whether you’re streaming music or editing photos, everything will run like a dream. This is undoubtedly the best laptop to buy and and worth every penny. Apple’s best laptop has excellent performance, great display, superb keyboard and trackpad, sleek design. 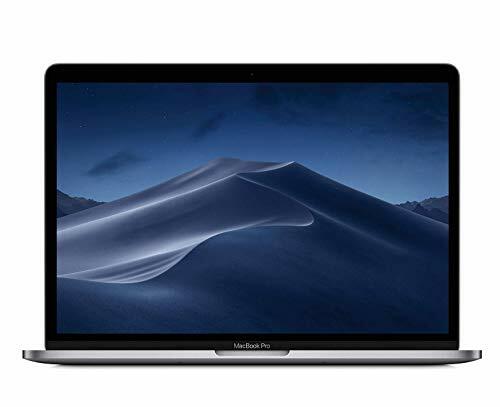 The Intel® Core™ i5 processor and 8GB of RAM give you all the power you need to get the job done, while the Touch Bar with Touch ID offers natural and innovative ways to work with sensational 13 inch True Tone Retina display. World’s smallest 13-inch laptop: Your entertainment can go with you everywhere—starting at just 2.67 pounds, the smaller, thinner, lighter XPS 13 is ready for take-off. So perfectly sized for airplane tray tables, you won’t even notice when the passenger in front of you reclines their seat. Star performer: With new 8th Gen Intel® Quad Core processors, more cores means increased performance, even with multiple applications running. Plus, Dell Power Manager, engineered by Dell, allows you to select the power mode that dynamically delivers the maximum amount of power from your processor, while intelligently monitoring and managing system temperatures. Add it all up and you get the most powerful 13-inch laptop in its class. The ASUS Chromebook Flip C302CA is designed with strong, smooth 360° hinges to offer a seamless movement from laptop to tablet mode. Its battery will last up to 10 hours for optimum portability and a backlit keyboard with spacious touchpad (104.5 x 61mm) for an improved typing experience. Great everyday model. It comes with Google’s easy-to-use operating system, as well as built-in antivirus software to keep you protected online. You can save your files online too, and then access them anywhere as long as you have an internet connection. Ultra-lightweight design, 10 hour battery life and 4GB of RAM to easily handle your everyday tasks with great portability. The ProBook 450 G5 offers clean and simplistic design. It remains as one of the best budget solution on the market with added IPS display with good viewing angles and high contrast. 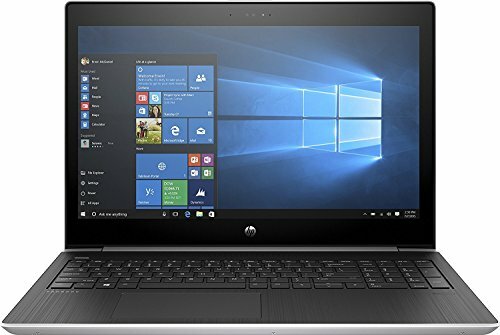 Improved screen, build quality, portability and battery life makes this the perfect budget laptop. 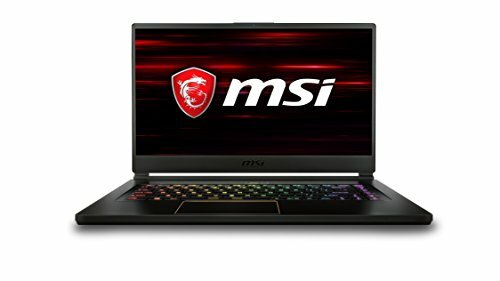 If you are looking for a workhorse and also enjoy gaming then this is definitely a great choice and best laptop to buy. 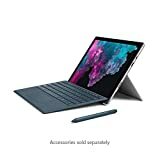 Meet Surface Pro 6, now available in black. Whether you’re taking it to the office or using it at home, the Surface Pro 6 is your perfect computing companion. It’s powerful enough to handle all your tasks, and it’s light enough to carry around wherever you go. And with a battery that lasts all day, you won’t need to be tied to a plug socket.